Campus Map showing the venue can be found here. 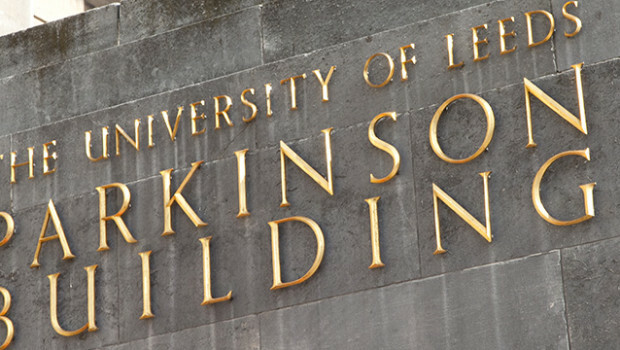 Directions to the University of Leeds Campus can be found here. List of Hotels around the venue is available here. Useful links for Leeds can be found here.